What do you want to book? 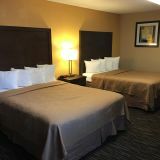 The Lodge Guestroom features either a King bed or two Queen beds, 42” flat screen television, table and seating for two, snack refrigerator, heating/air conditioning, wireless internet, and luxurious terry bath towels. 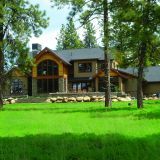 Make yourself at home in one of Running Y Ranch Resort's fully-furnished custom homes for rent in Klamath Falls, Oregon.These upscale three - and four-bedroom vacation rentals in Southern Oregon feature mountain, lake and golf course views with custom design touches and upscale amenities. 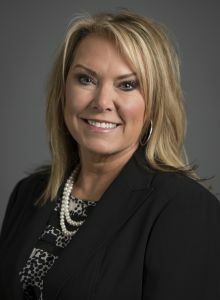 Kim Abel is a native Oregonian who is an Accredited Bridal Consultant Wedding Planner and Certified Interior Designer with over 20 years’ experience in the industry. Kim has a design sense of style with explicit attention to detail that is coupled with an unsurpassed passion for curating dream weddings. Kim’s ultimate goal is executing a flawless event, one within her client’s budget and one that exceeds their expectations. Kim has coordinated, designed and facilitated all the details for events ranging from an intimate dinner for 12, to a lavish celebration for 250 guests. Her services include developing a relationship with you, defining what you truly are envisioning and creating a dream celebration that will bring you joy on one of the most important days of your life. For information on package pricing please contact Kim.